Everybody seems to understand the benefits of cycling these days, but which government really does something to improve the infrastructure for us? We decided to focus on the positive today and share a list of great examples that are worth following. 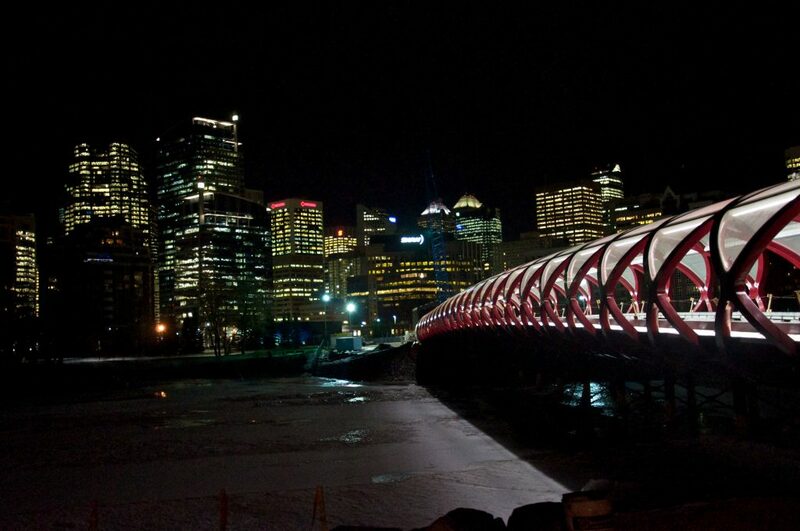 Check out the structures below and let us know your favourite. Also, if you think we missed something out, don’t hesitate to share your thoughts in the comments! 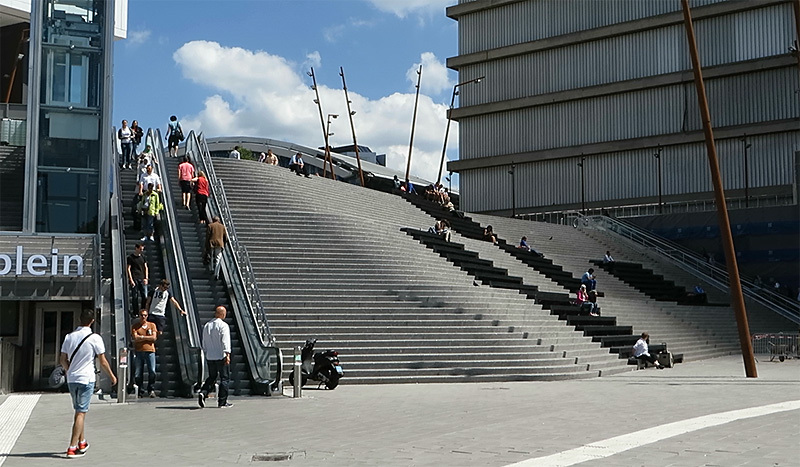 People living in this building can cycle from their front door (up to 10 floors up) down to the ground without ever having to get off their bikes. 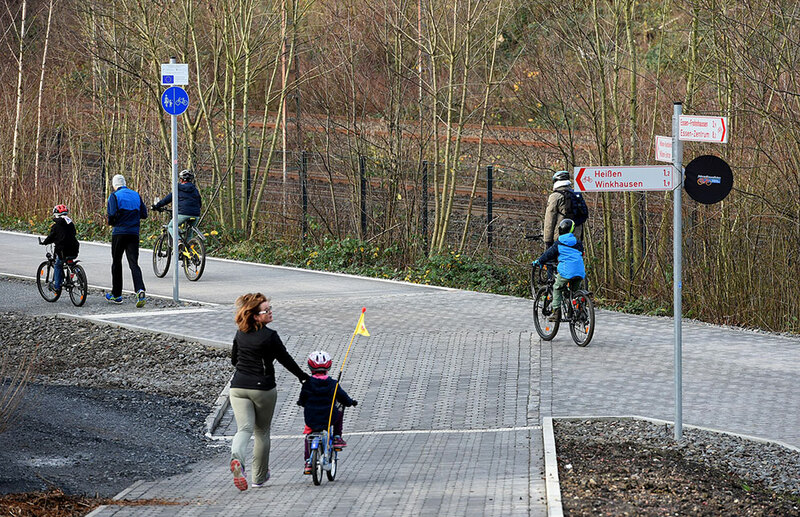 The cycle path runs at the heart of this development. 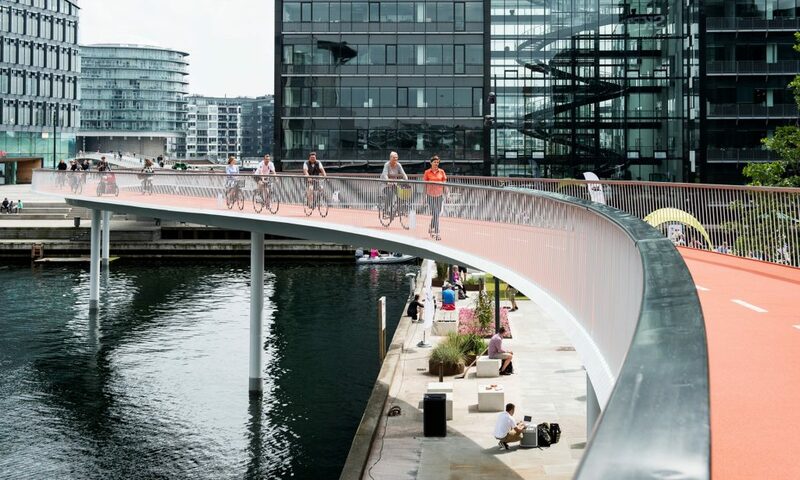 Melkwegbridge separates cyclists and pedestrians, but still allows easy passage for boats. 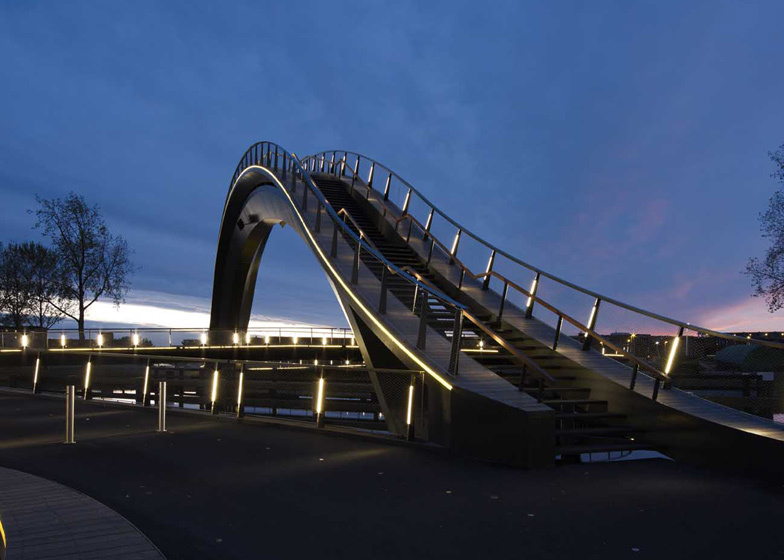 The 12-metre-high arch ensures pedestrian access remains uninterrupted while boat passes under it, and the cycling deck can be split in two. 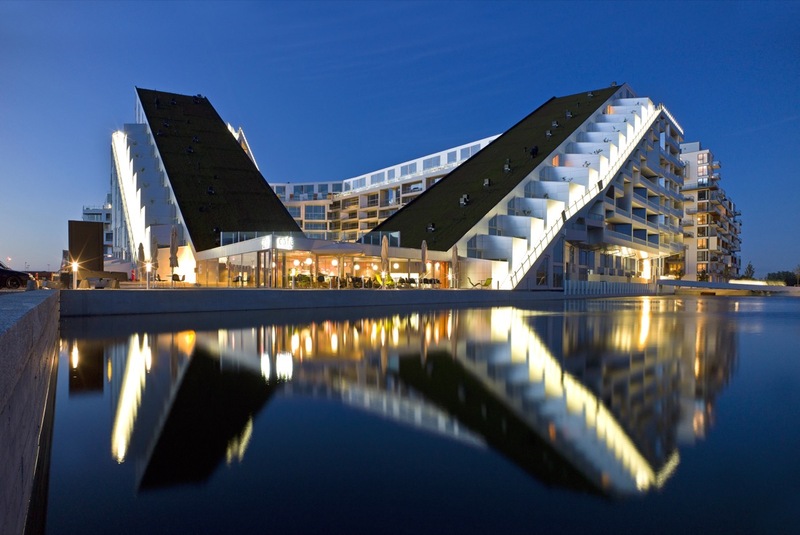 We’ve already covered the fascinating Hovenring in a previous article. You can check it out HERE. 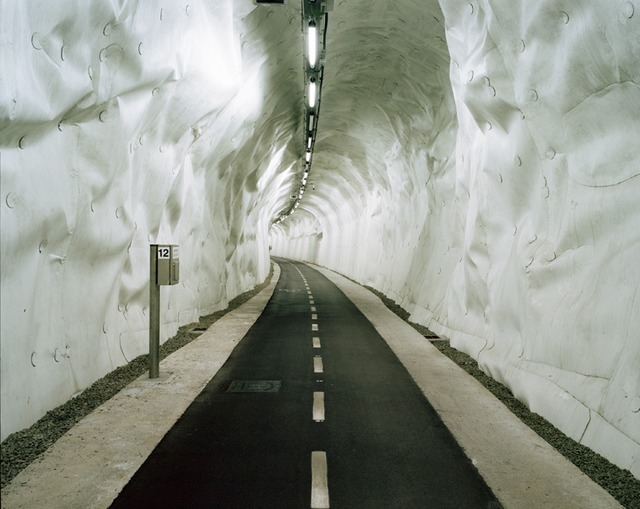 In 2009, the world’s longest bicycle underpass was opened. 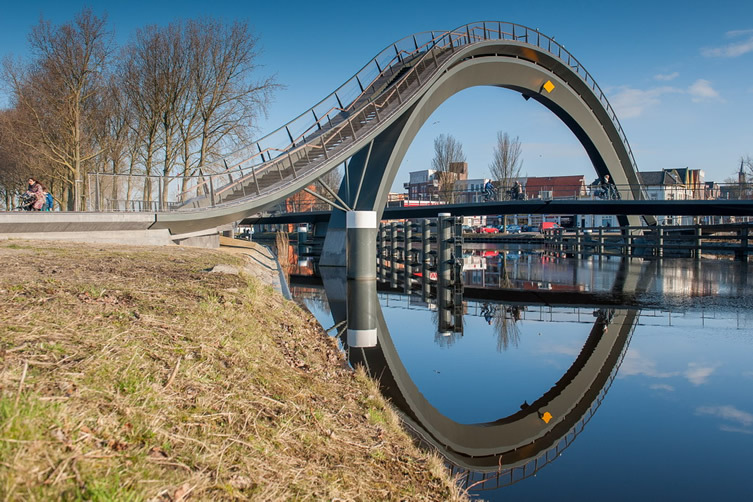 Made out of a former railway tunnel, it connects two parts of the city which were previously impassable by bike. 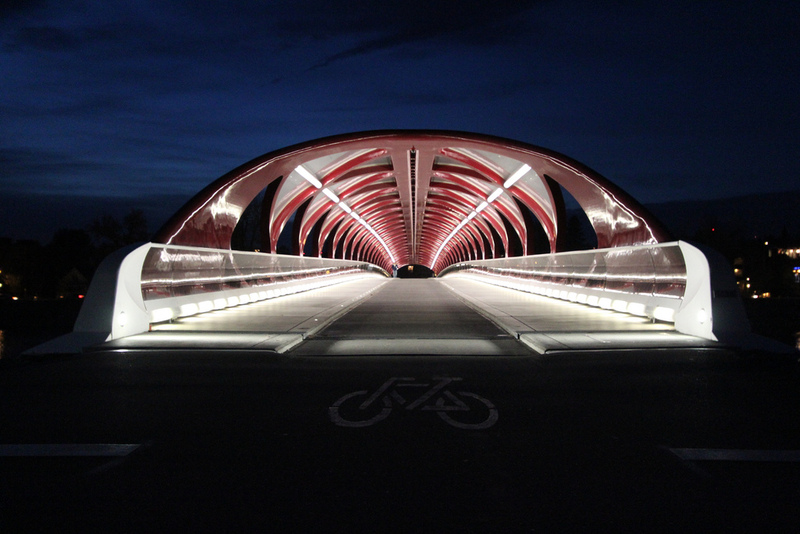 A wide bike lane runs down the centre of the 126-metre-long Peace Bridge. With the glass ‘leaves’ filling the top section, it is truly an amazing structure. The ultimately 60-mile-long bicycle Autobahn should connect a region of 10 cities. 10 percent of trips are already done by bike in Germany, and the number is expected to rise even higher. 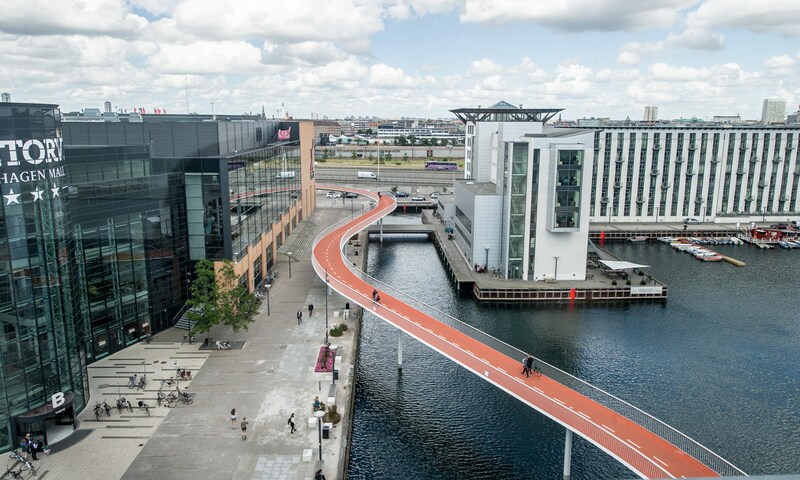 The 235-metre bike path bridges the gap between two popular areas of Copenhagen. It’s estimated that 12,500 cyclists pass here every single day. 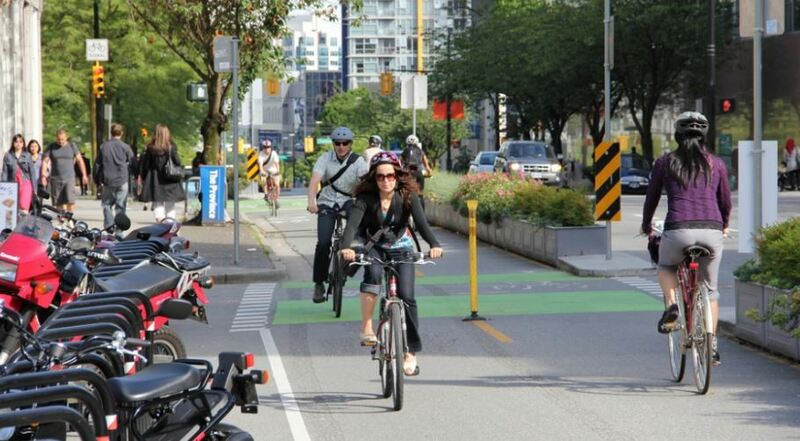 10 percent of people in Vancouver commute to work on bicycles. What lies behind the massive improvement? The unique protected cycling network. You can find out more about it HERE. 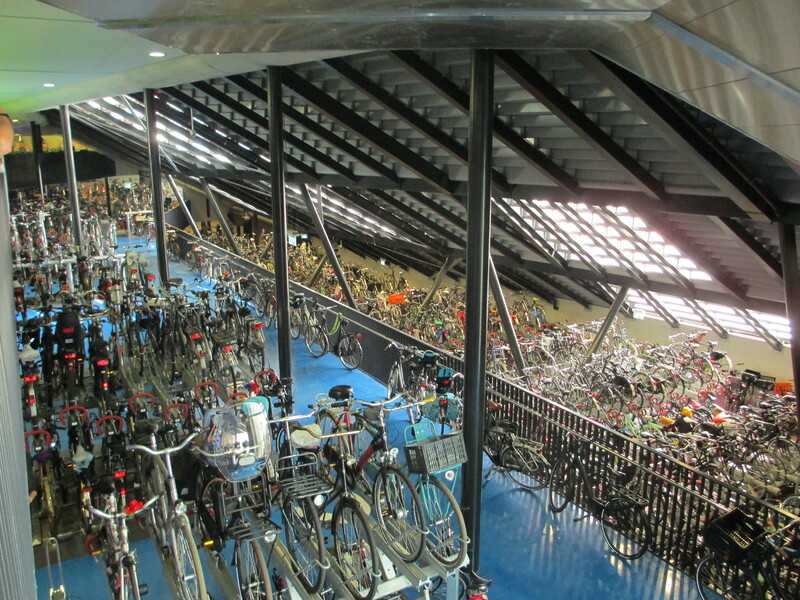 4,200 bicycles can be accommodated in the area around central station. The facility is hidden under the stairs leading to the new station hall. Plus the first 24 hours of parking are free! 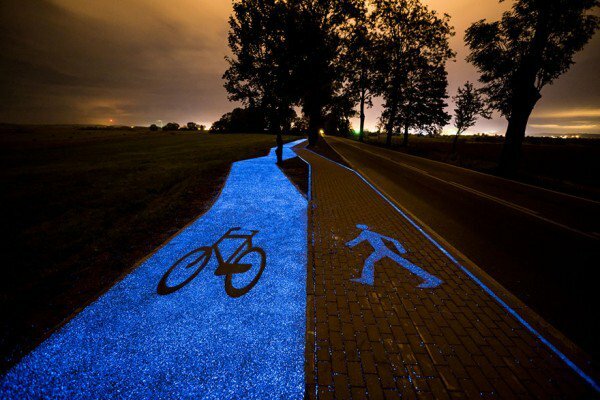 This unique path incorporates luminophore. This synthetic material lights up in bright blue when charged by sunlight. You can read more about this amazing idea HERE. Best E-Bikes of 2017: Which Is the Right One for You?